On November 13, 2015 at approximately 4:20 PM ET, a set of coordinated attacks shook Paris. At approximately 5:00 PM ET, the USAGov Contact Center, handling calls for the Department of State, received its first call about the attacks: An American woman was shot in Paris. Her worried mother had no way to reach her. The next call came in 11 minutes later. Then 15 minutes. Then four. As news of the attacks spread, the number of people unable to get in touch with family and friends in Paris grew. Over the next four days, agents at the Contact Center worked the phones 24 hours a day, comforting and connecting more than 600 callers with information to locate their loved ones overseas. As many as 4,000 other callers got the information they needed from the Contact Center’s constantly-updated recordings. Whether it’s as complex as a crisis abroad or as straightforward as getting the phone number for your local Social Security office, USAGov and its Contact Center connect you with your government. It can be overwhelming to search for dependable information about government services and benefits. 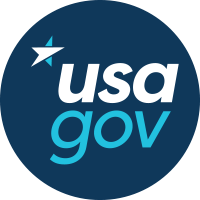 USAGov is your starting point--the official federal program that guides you to the information you need from across government. Browse or search for the agencies and programs you need on USA.gov or its Spanish language counterpart, GobiernoUSA.gov. If you’d rather talk to a person, the USAGov Contact Center at 1-844-USA-GOV1 is there for you. How Can the USAGov Contact Center Help? 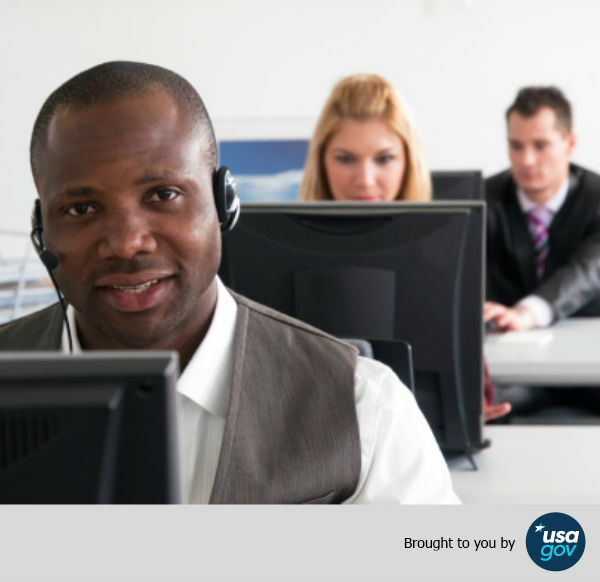 Learn more about how the USAGov contact center helps and how to call, email or chat with us.